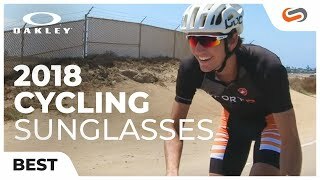 Oakley EVZero Path sunglasses are the ultimate multi-sport frame for training, running, and so much more. These Oakley sunglasses are the lightest rimless sports performance frame known to man. 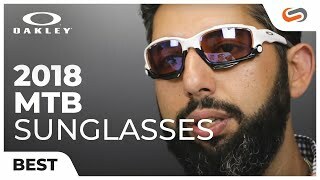 The Oakley EVZero features the comfortable Three-Point-Fit design that holds lenses in place for secure optical alignment, durable O-Matter frame material, and Unobtainium earsocks and nosepads for increased grip the more you sweat. You can take your visual experience to the next level with PRIZM lens technology. PRIZM gives you enhanced contrast so you can react quicker to your surroundings and perform at your best! The EVZero Path are one of the most superior sport sunglasses out there and you can get yours at SportRx!